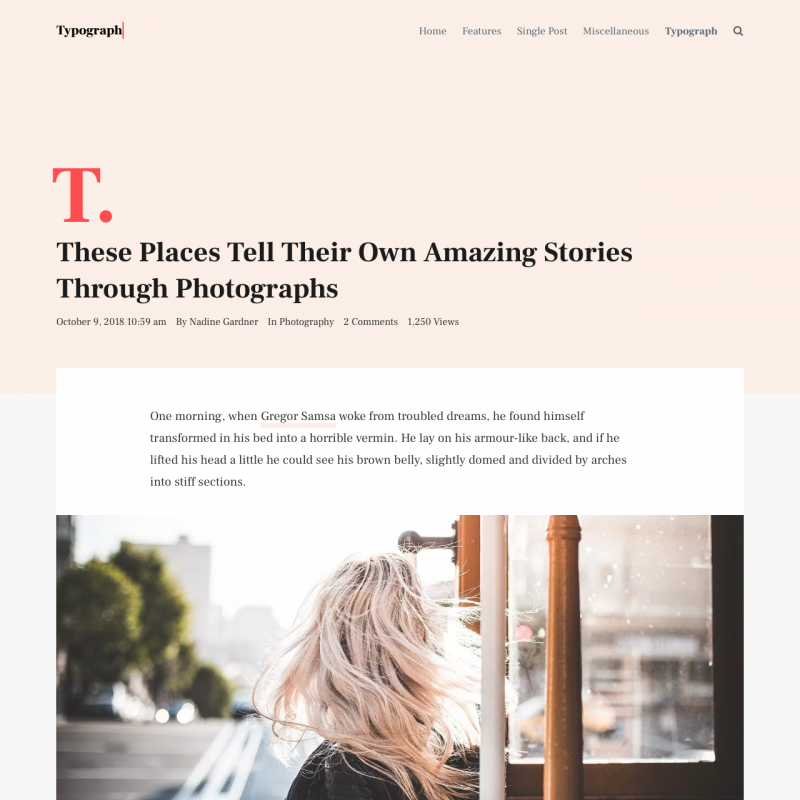 Typograph is a premium WordPress theme. You may translate it to your language with Poedit translations editor. 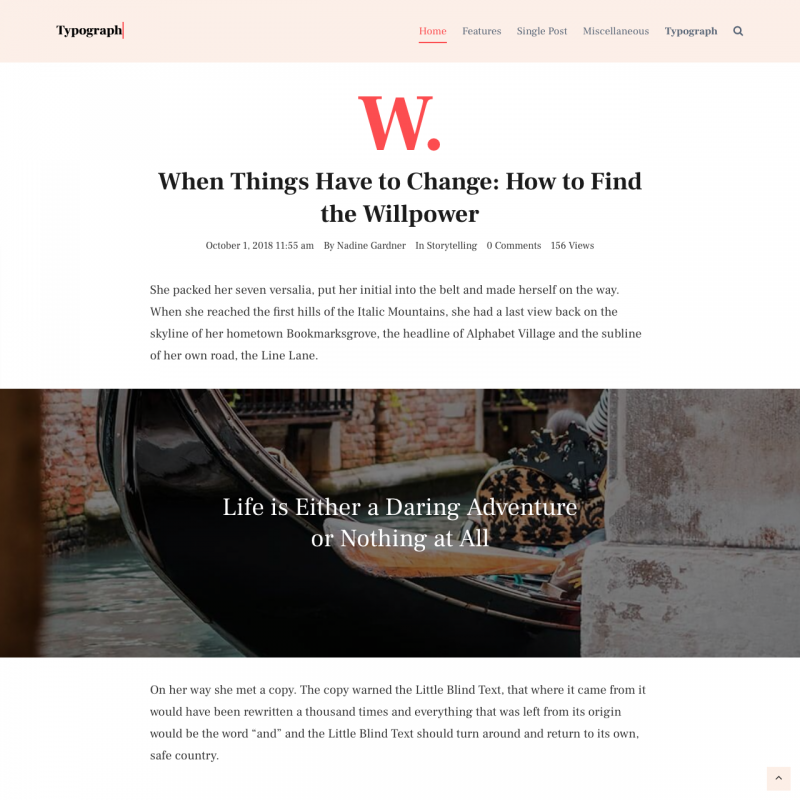 Typograph WordPress theme is suitable for writers’ and any other blogs. 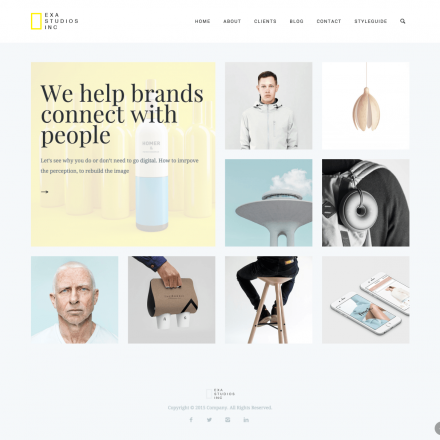 Developers focused on typography so that your posts look interesting without images, and even better with them. 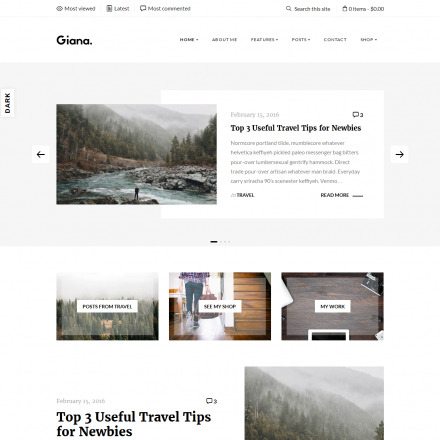 The theme is fully compatible with Gutenberg editor and provides many settings, including colors and fonts customization. 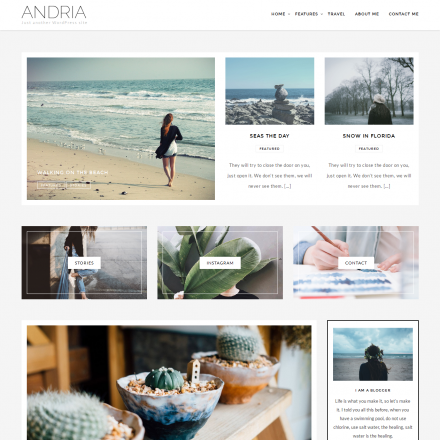 Additional features: article labels, ads spaces, related articles, Next Post automatic loading, Ajax Load More, sticky menu, sticky sidebar and others.